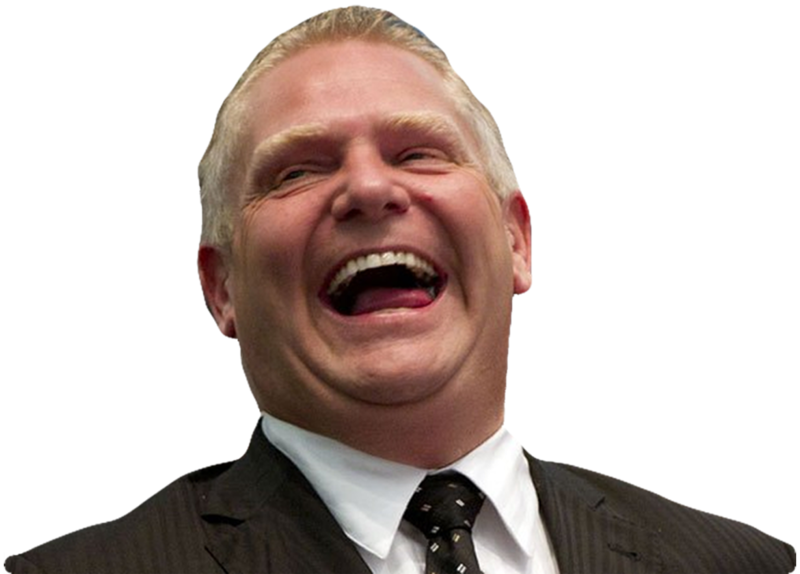 “Incoming premier Doug Ford has quietly axed an environmental program to help homeowners get smart thermostats, energy-efficient windows and other retrofits to reduce their hydro bills and fight climate change. The Ford Tracker is a project of North99, an independent non-profit dedicated to advancing progressive causes and ideas in Canada. Add your name and join our campaign to oppose Ford and his right wing policies. Did we miss something? Email us and let us know. The Ford Tracker	is a project by North99, an independent non-profit dedicated to advancing progressive causes and ideas.